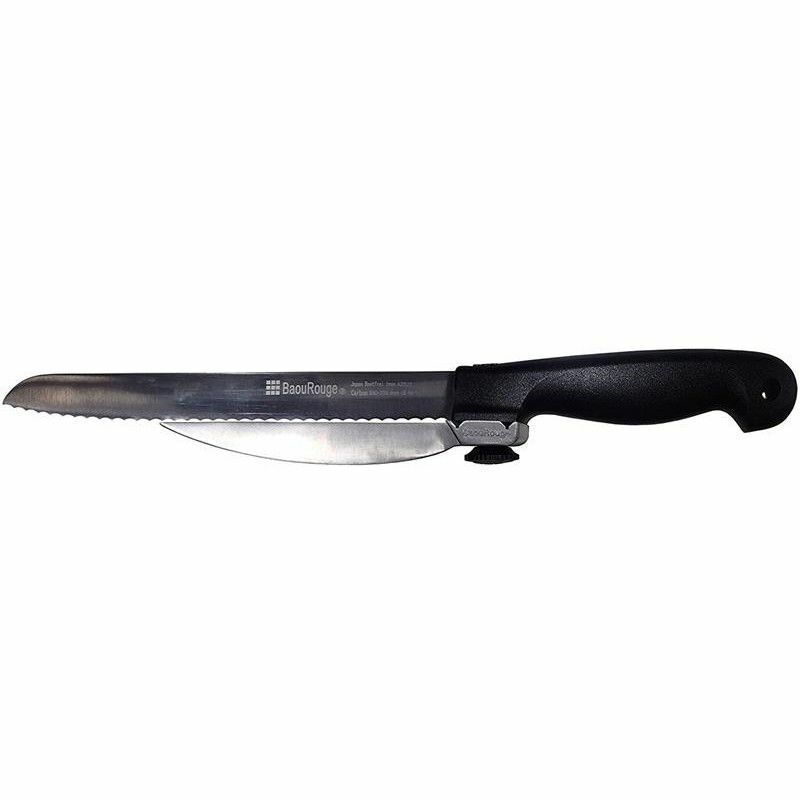 -Black ABS handle. 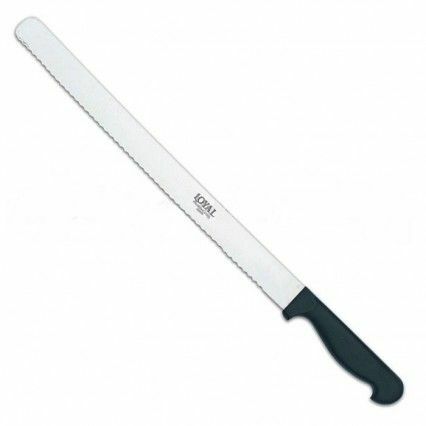 For right-hand use only. 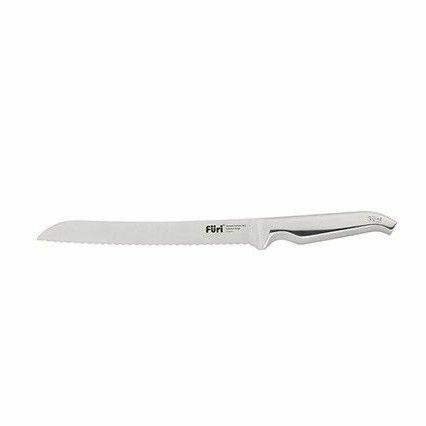 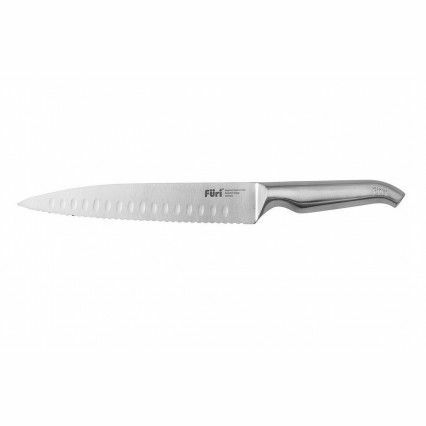 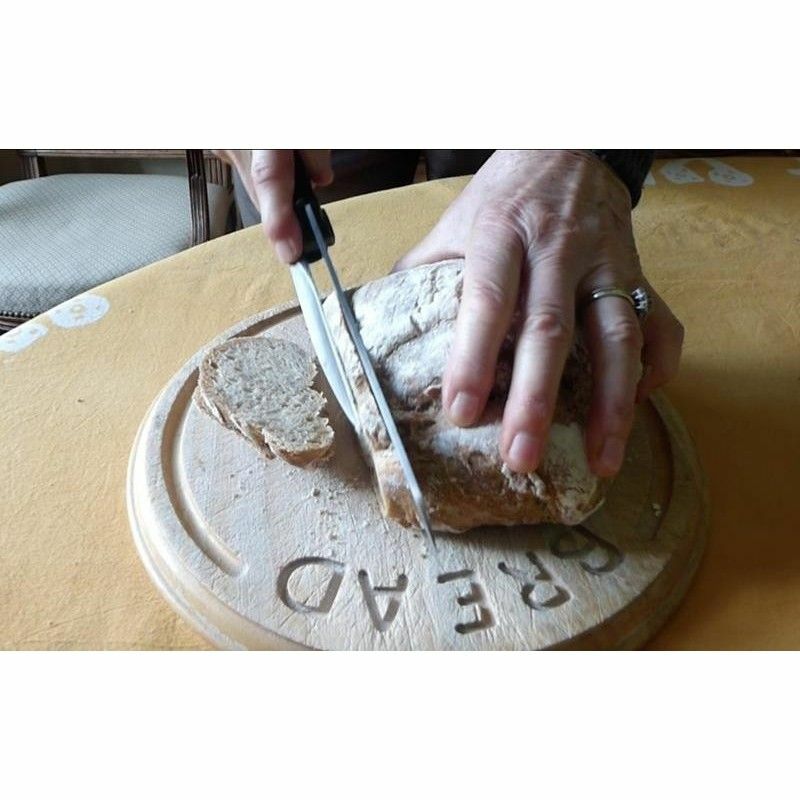 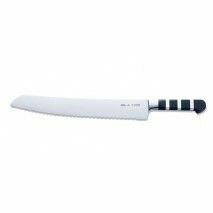 -This 21cm Precision Slicing Knife is made specifically for right-handed users. 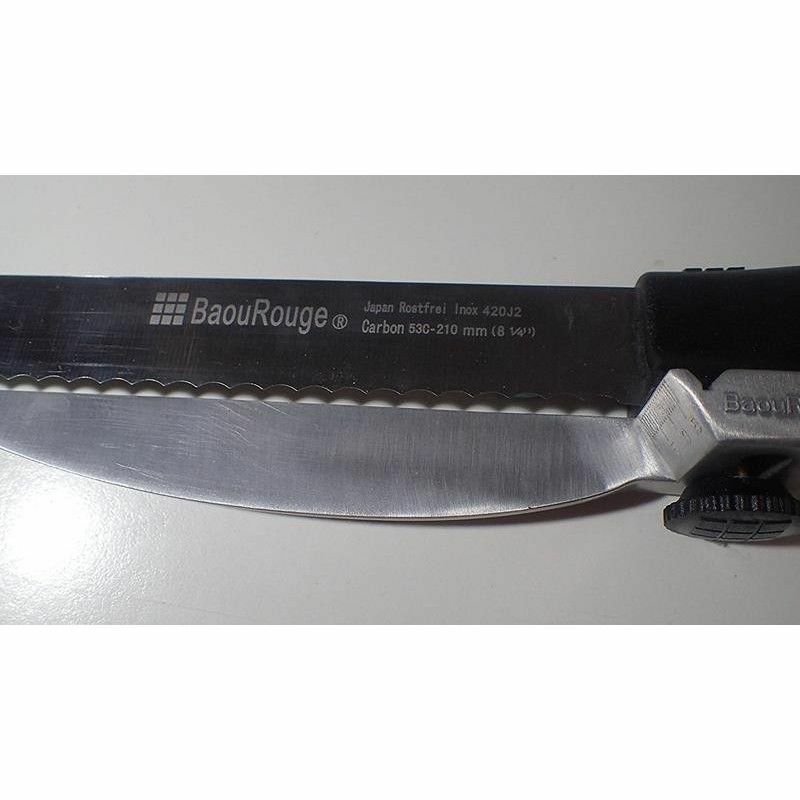 -This knife has a adjustable titanium coated aluminum guide that is very strong, rigid and light-weight. 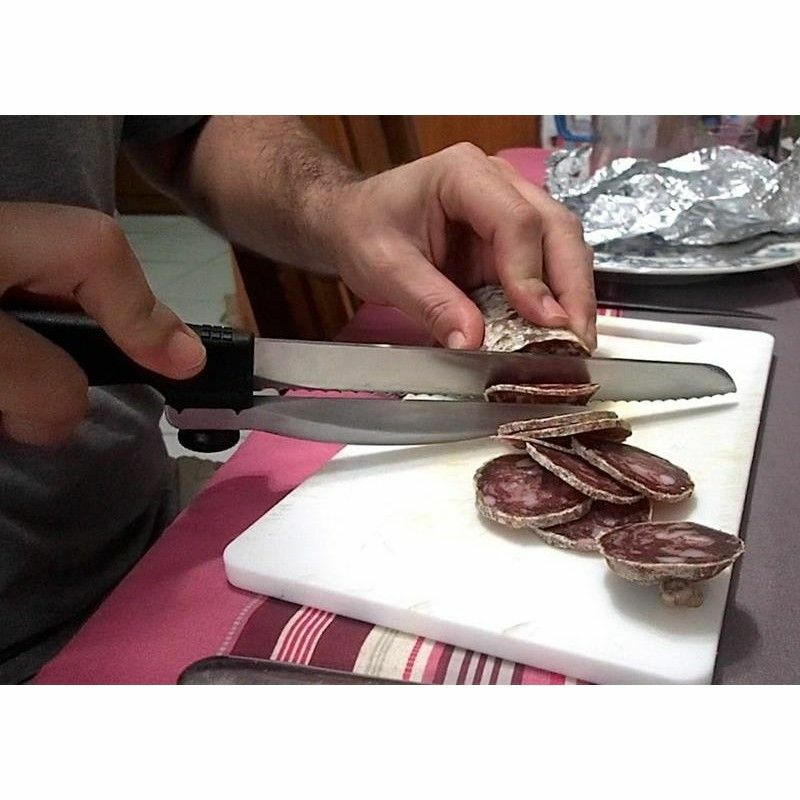 -We improved the ergonomics of the handle but left the other elements of the DUX’ 1968 intact. 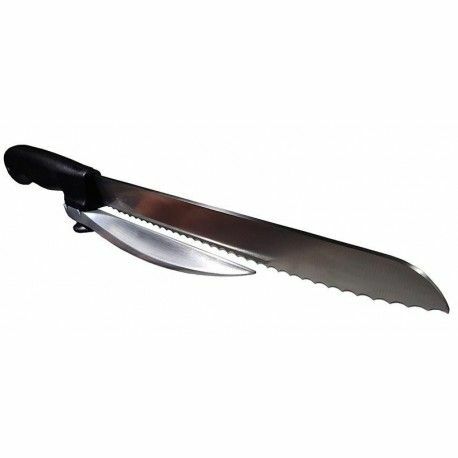 -It features a stamped stainless steel blade with a serrated edge and an ABS plastic curved handle. 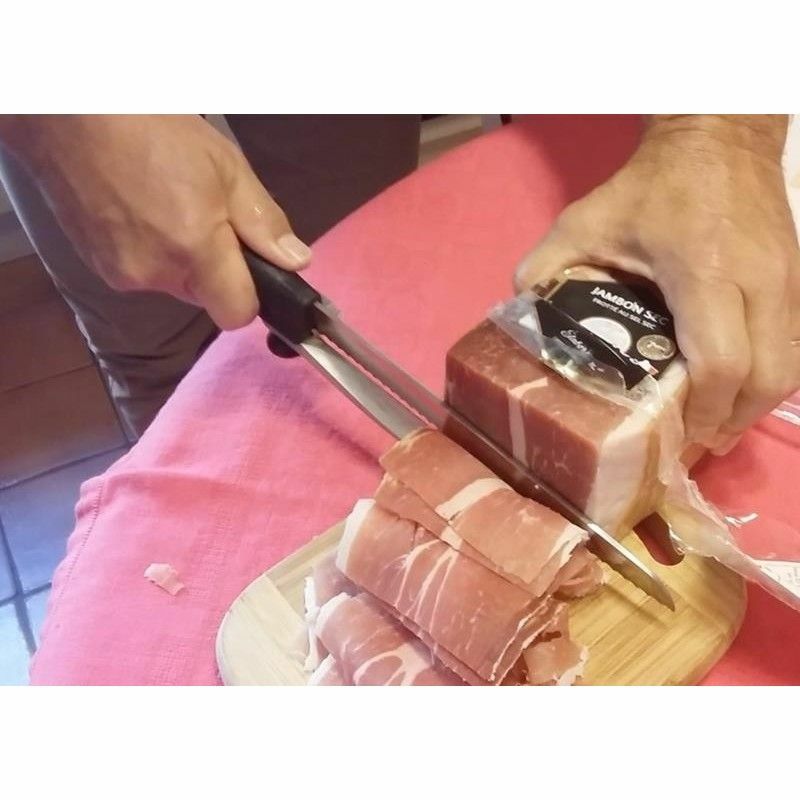 -This item easily disassembles for hand washing. -Quality that will last for years!